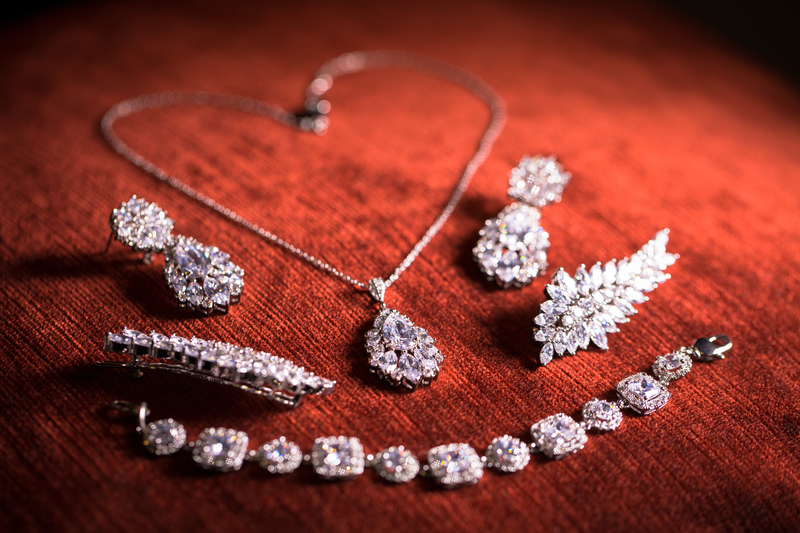 According to data from the US Census Bureau, sales at specialist jewellery stores in the country increased 14% year on year to $2.49 billion in March, writes Rapaport in a press release. “The rise in revenue — which is not adjusted for seasonal fluctuation — comes despite a 2% drop in consumer confidence for the month, according to the Conference Board, an economic data provider. That measure had hit an 18-year high in February. ” says Rapaport. “Despite the modest retreat in confidence, index levels remain historically high and suggest further strong growth in the months ahead,” said Lynn Franco, director of economic indicators at the Conference Board. For the three first months of the year, jewellery-store sales increased 12% year on year to $7.29 billion.